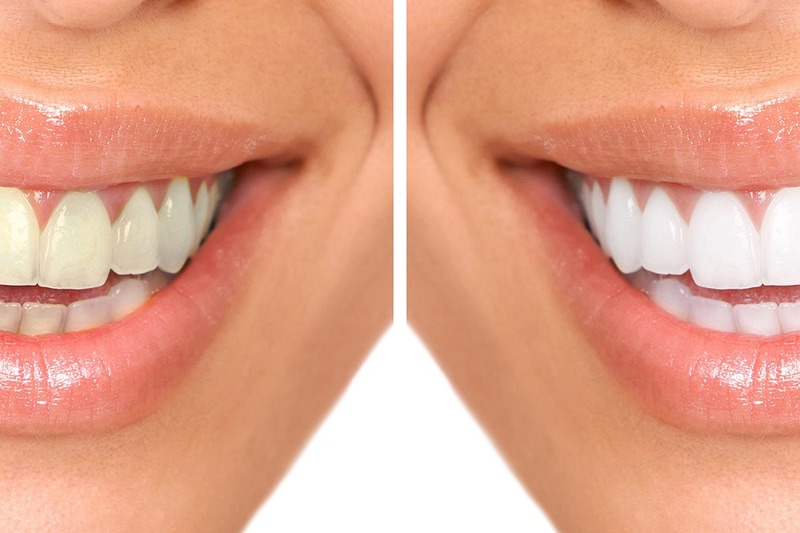 At Marshgate Dental, we use the latest American whitening gels that are worn in custom fitted dental trays for just one to two hours per day. This gives fast and comfortable results that are better than either laser whitening or overnight whitening. Place a small amount (equal to a match head) of whitening gel in the front part of the tray. Repeat for each tooth. Wear for four hours, but ideally. Remove tray in the morning and clean teeth as usual. Keep any unused gel in the fridge ready for topping up as required.